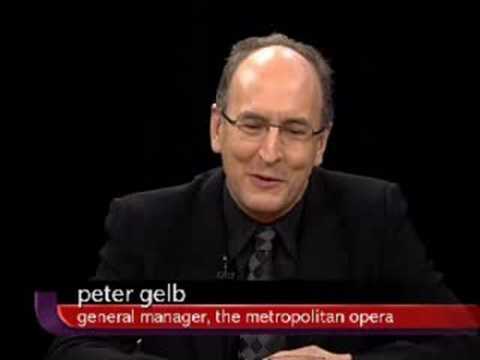 A Liberal's Libretto: Peter Gelb - A Huffington Post "Featured Doer"
Peter Gelb - A Huffington Post "Featured Doer"
This is your chance - you better not miss it! Peter Gelb is one of 15 candidates for a video interview in the Huffington Post's "Featured Doer" Spotlight Series. Go to the Peter Gelb page at Huffington Post and leave a question for him. The five “doers” with the most questions asked will submit to a video interview using your questions!